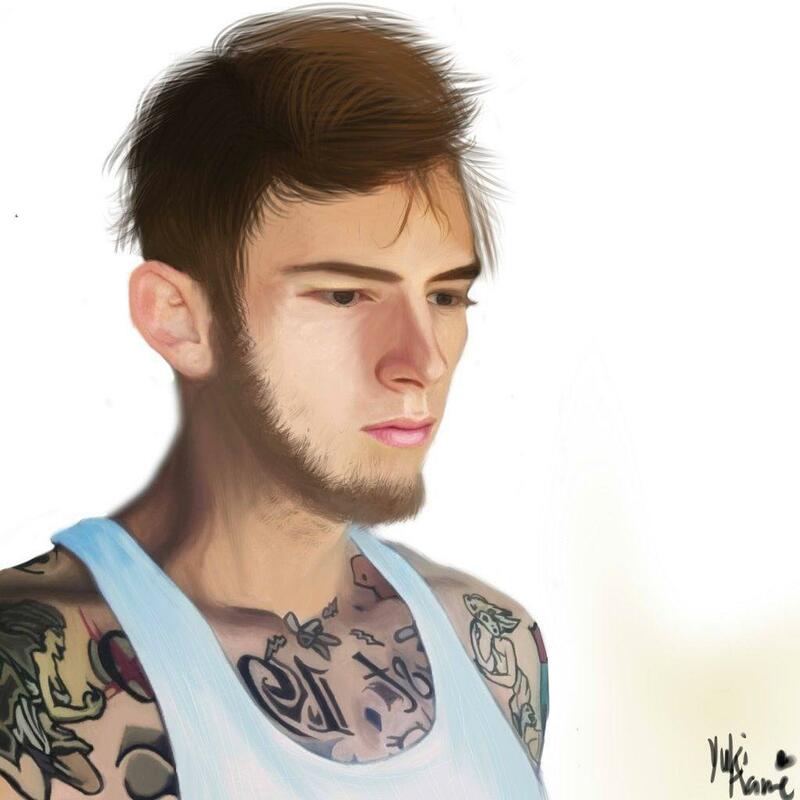 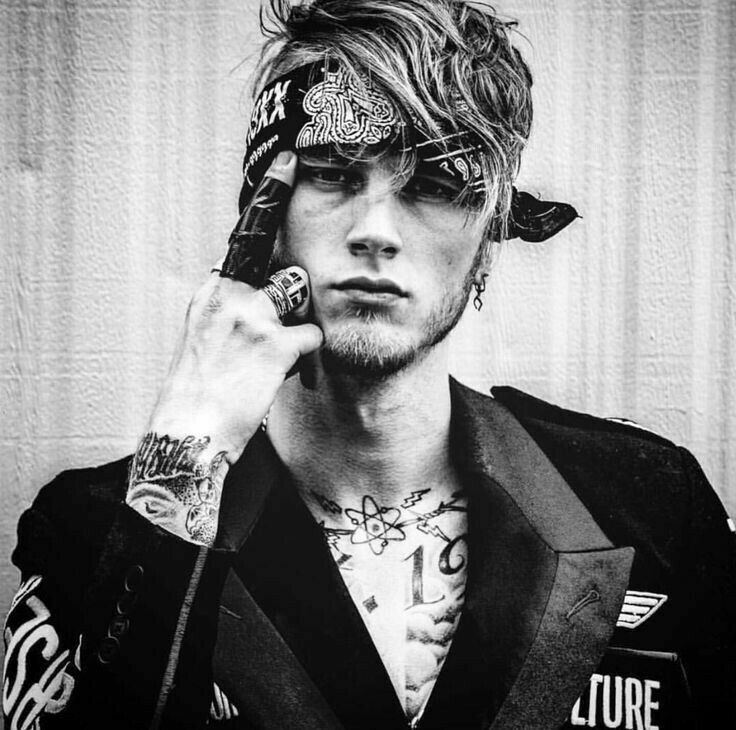 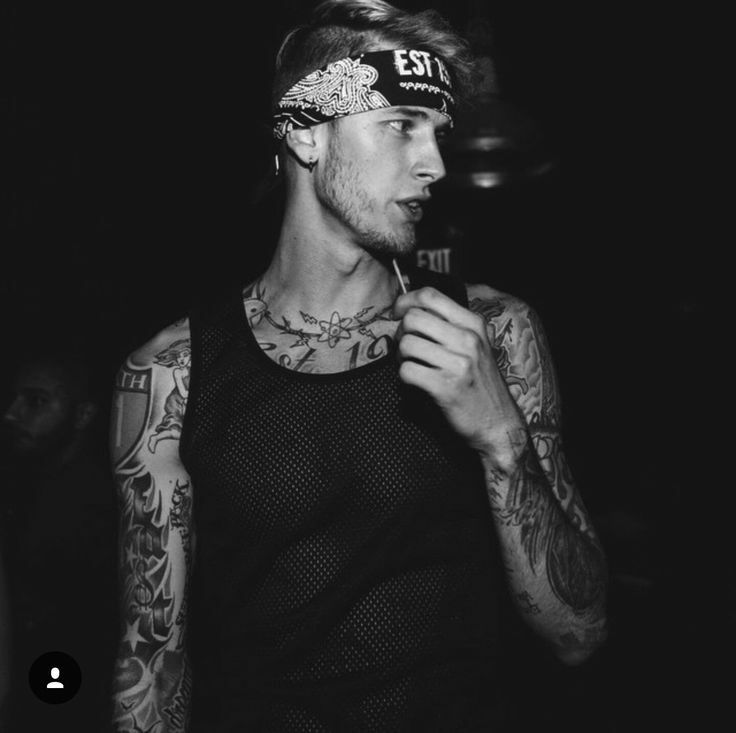 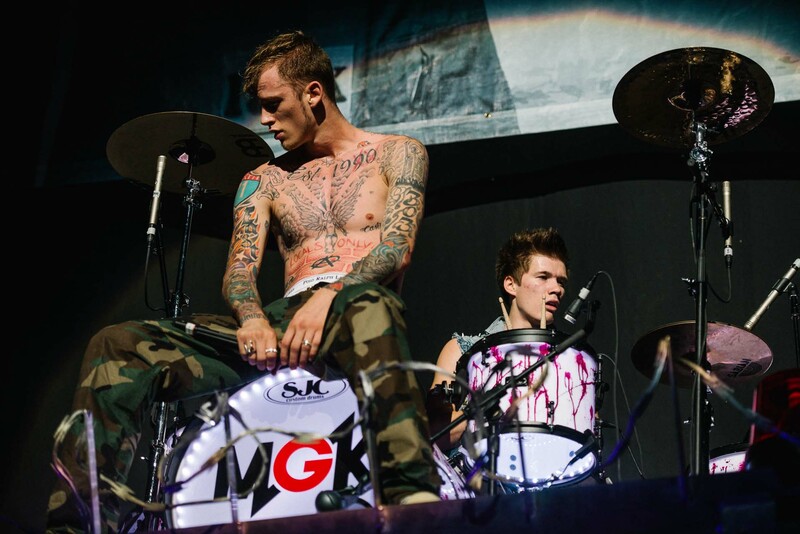 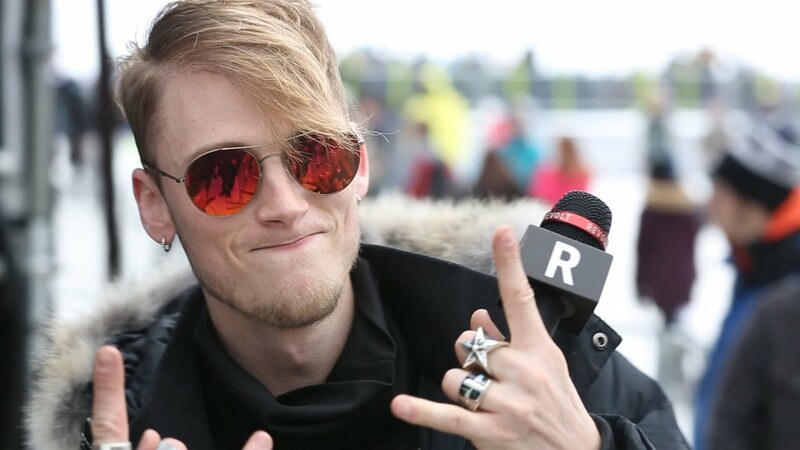 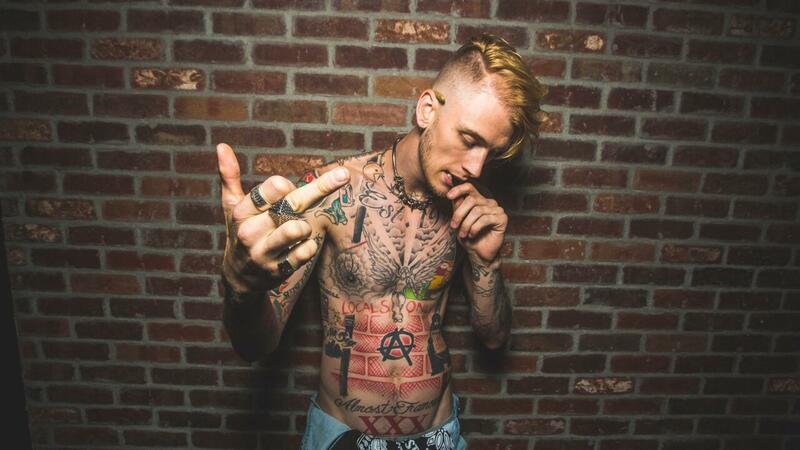 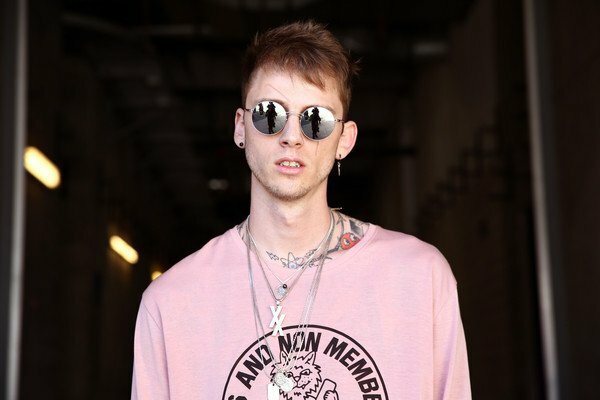 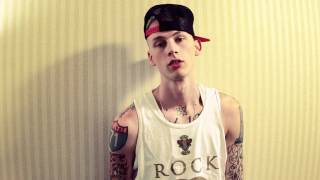 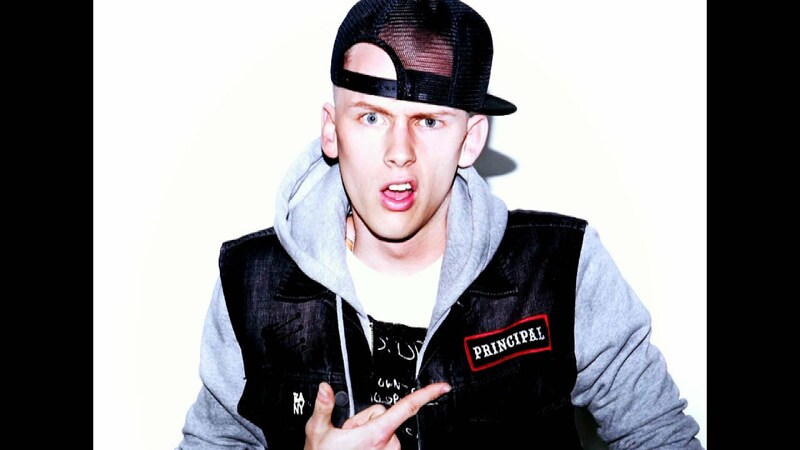 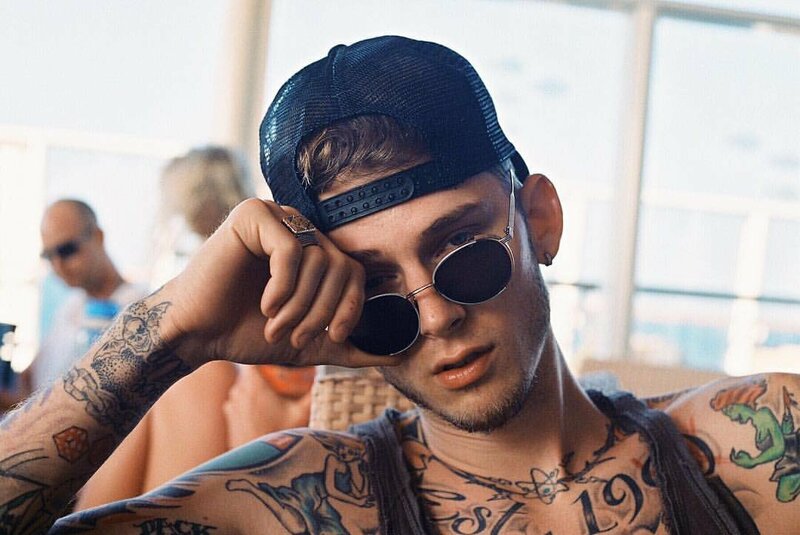 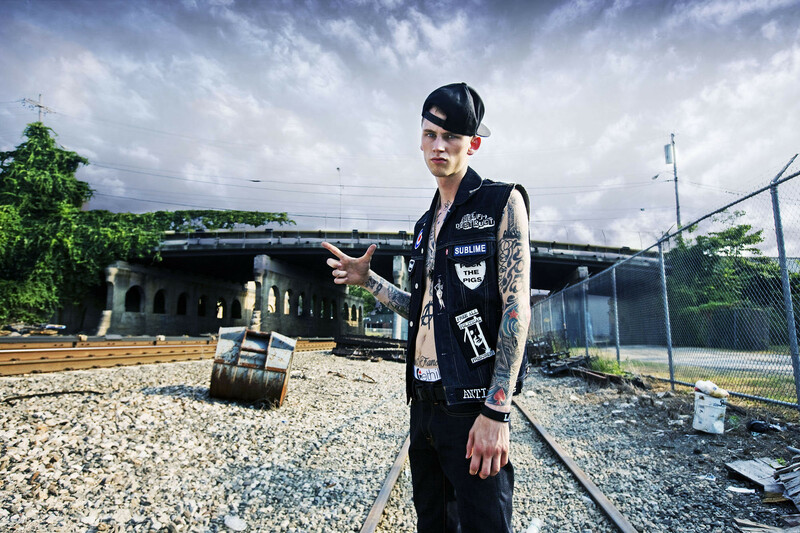 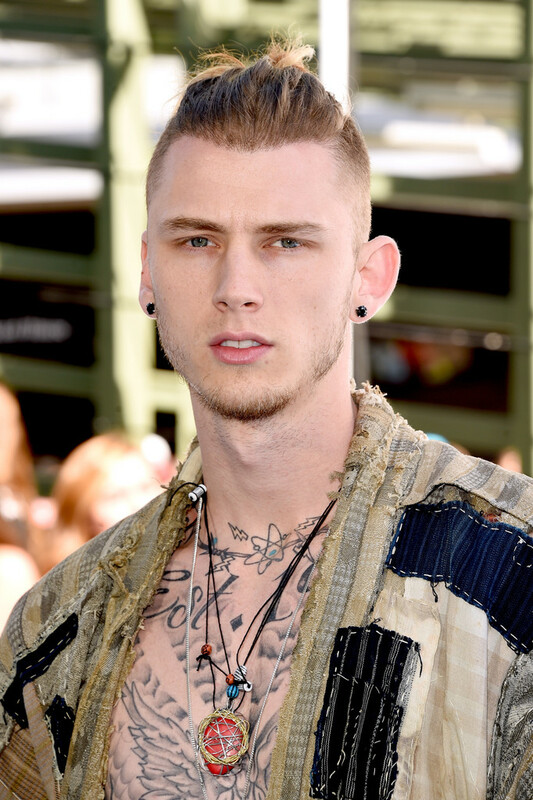 MGK then secured a recording contract with Bad Boy and Interscope Records in 2011. 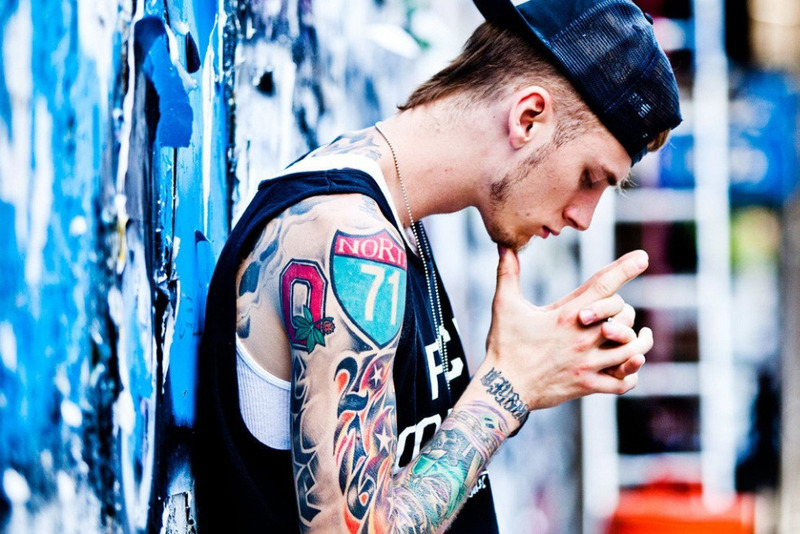 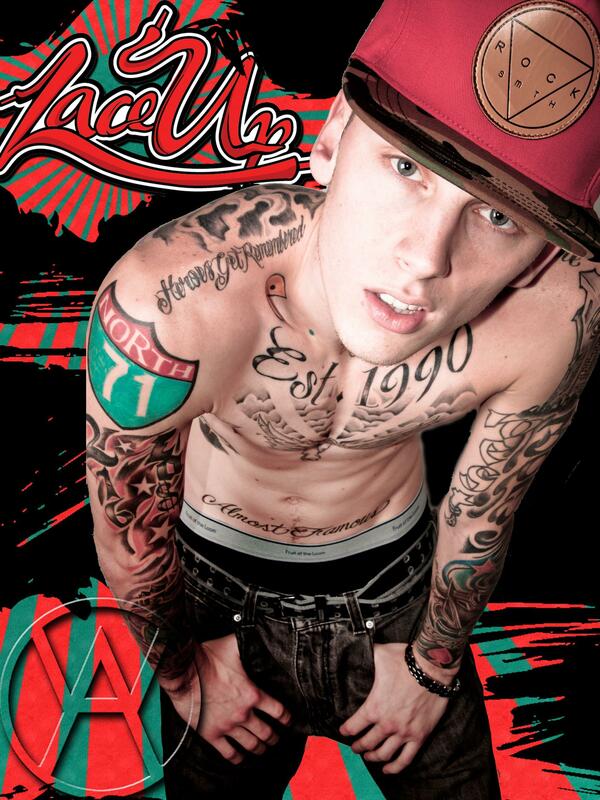 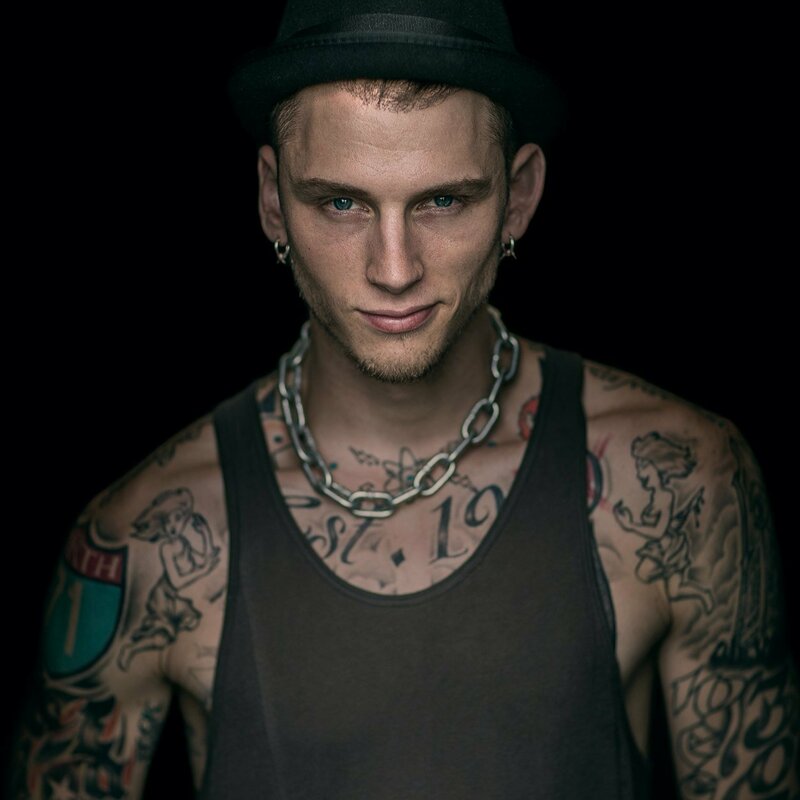 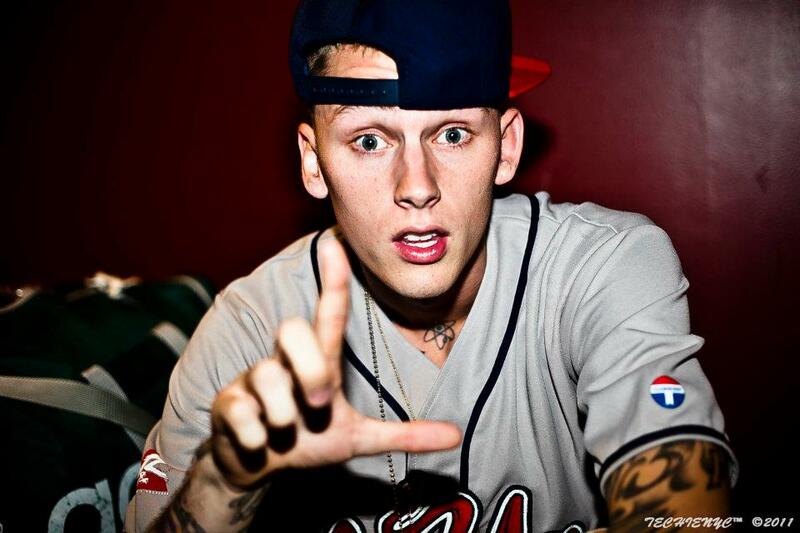 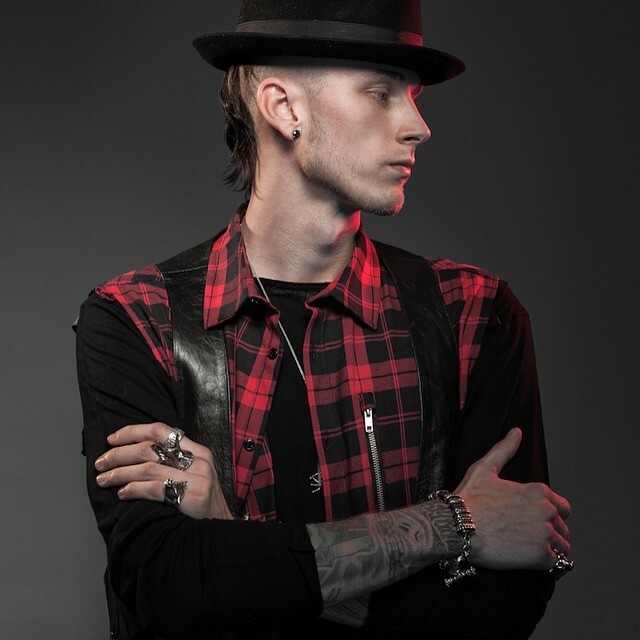 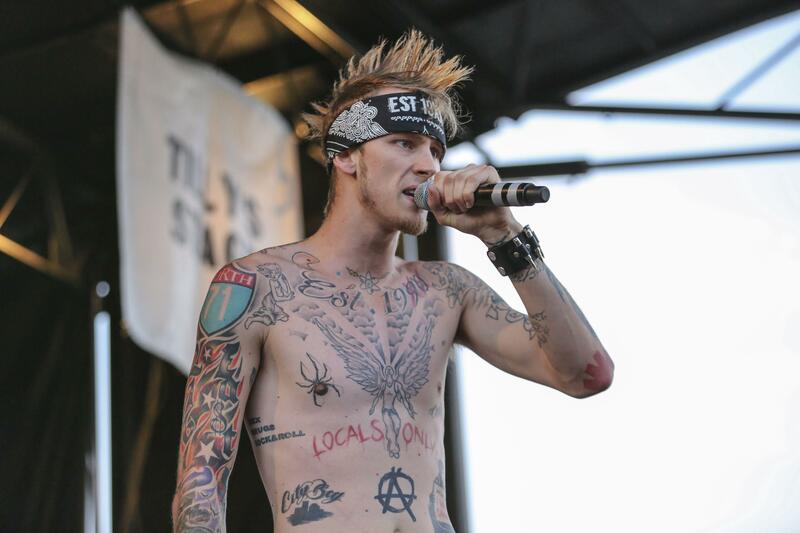 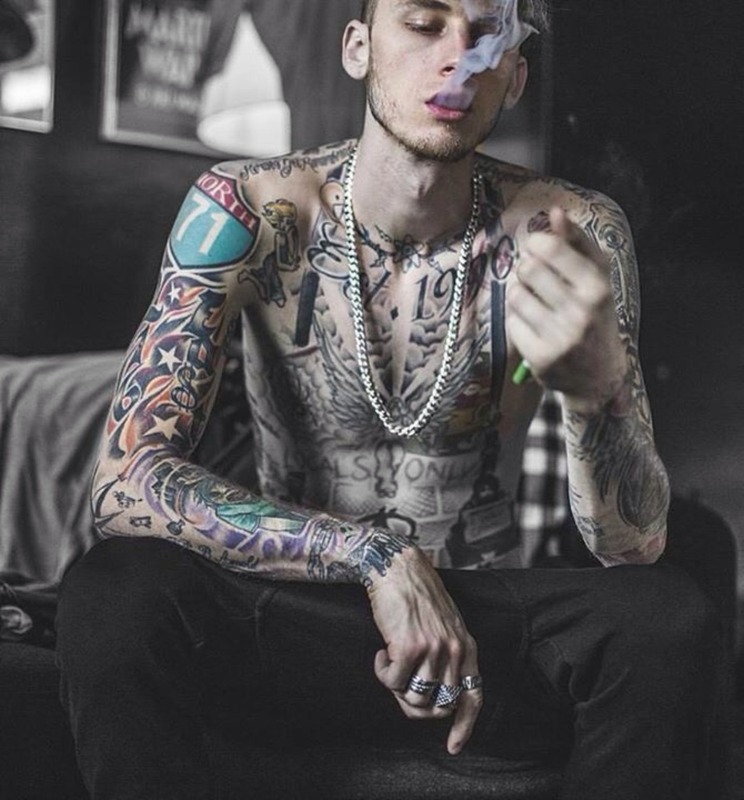 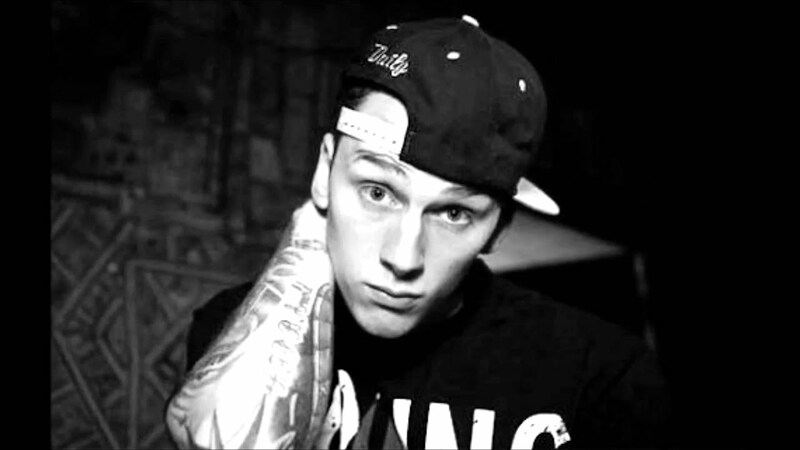 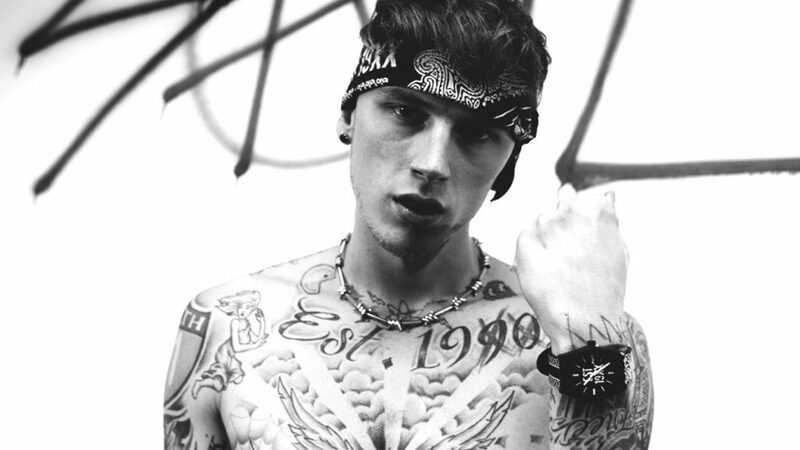 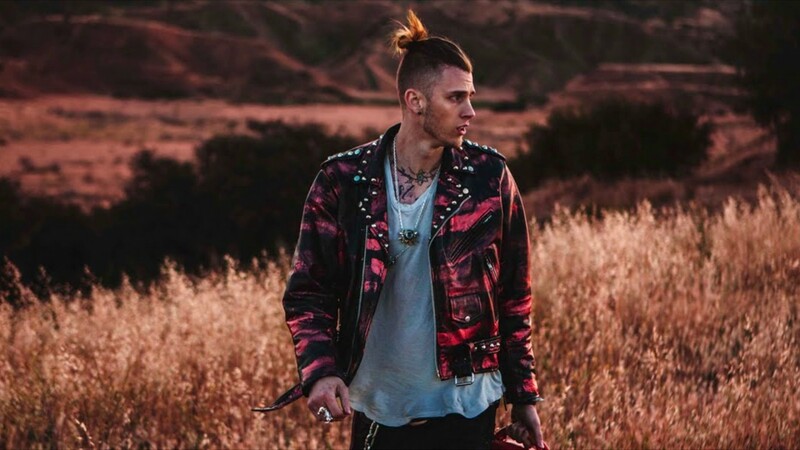 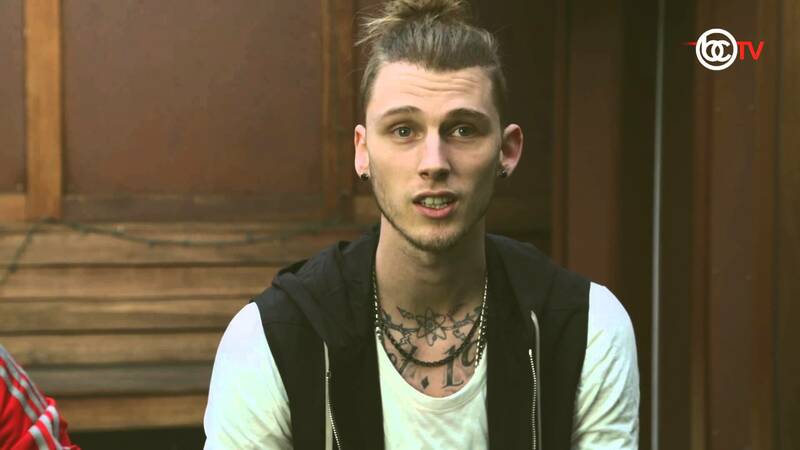 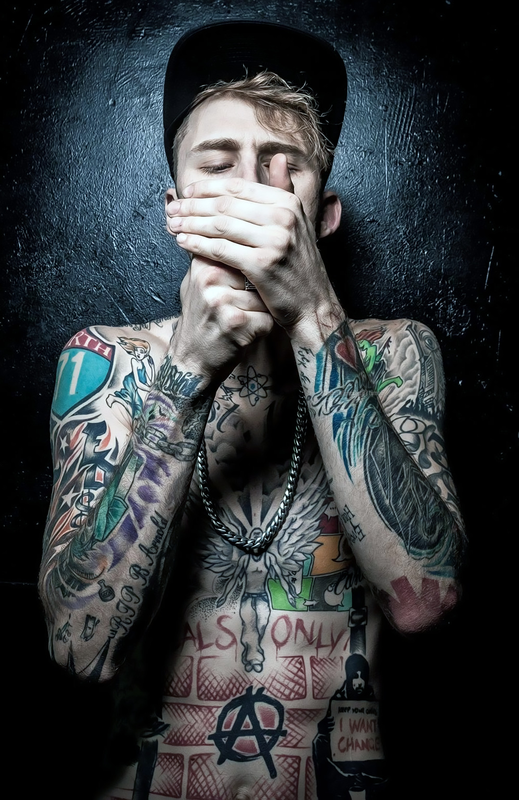 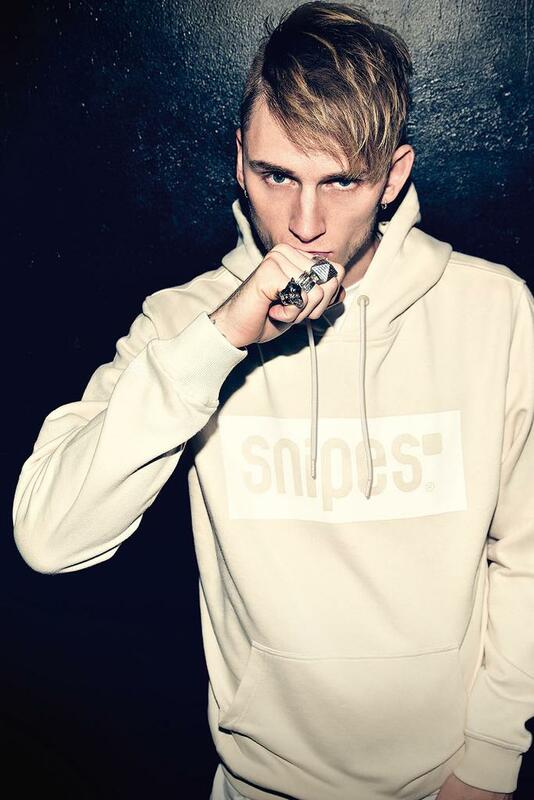 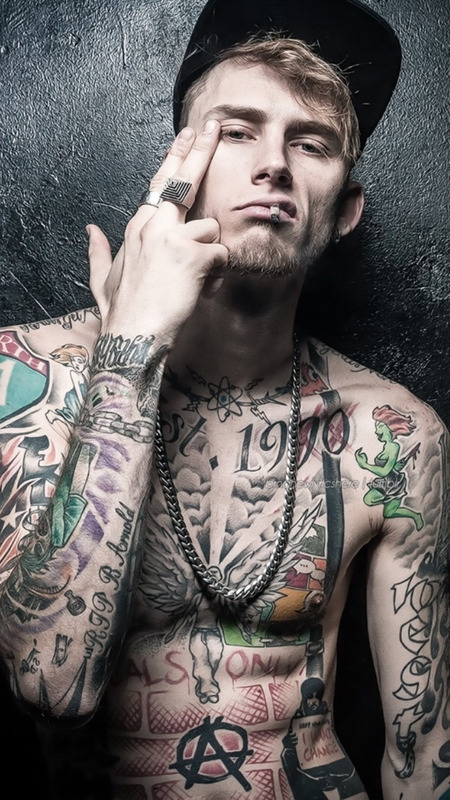 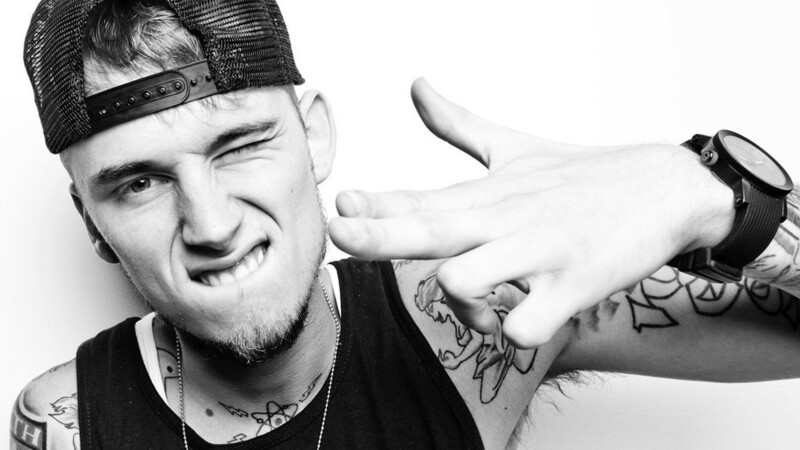 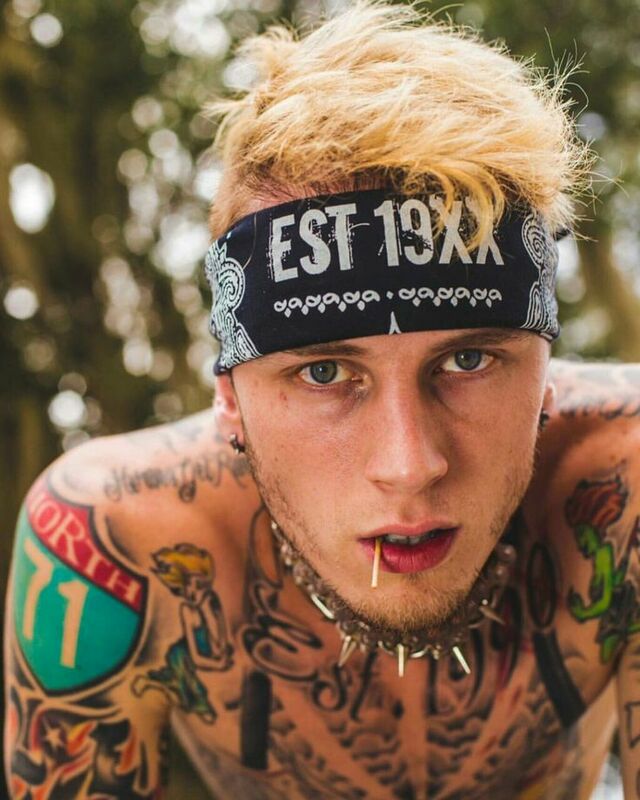 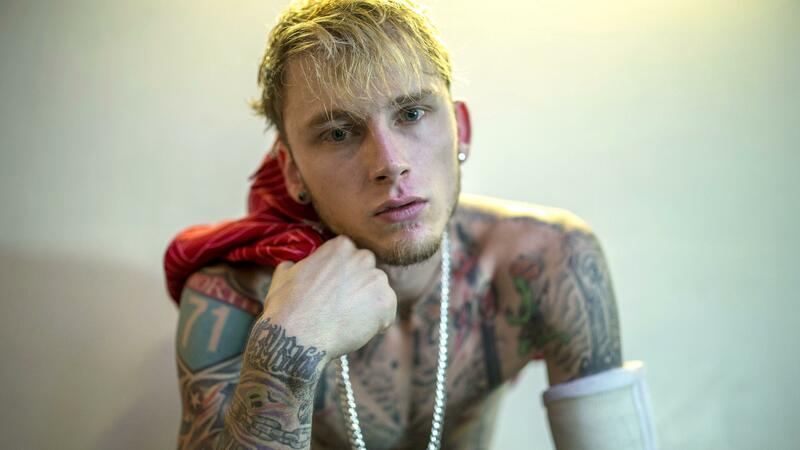 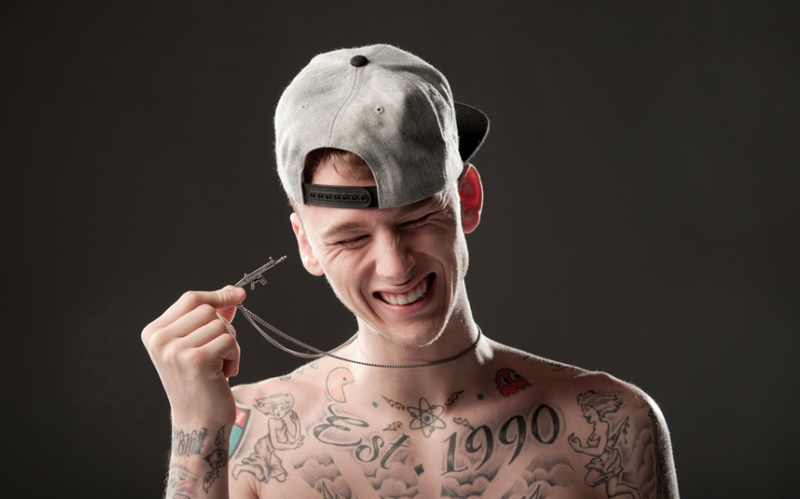 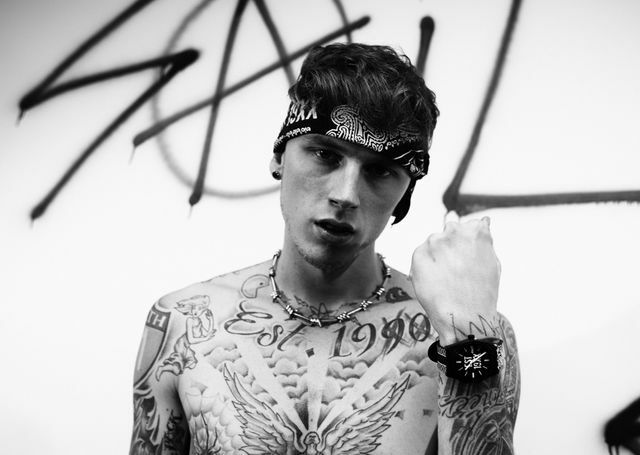 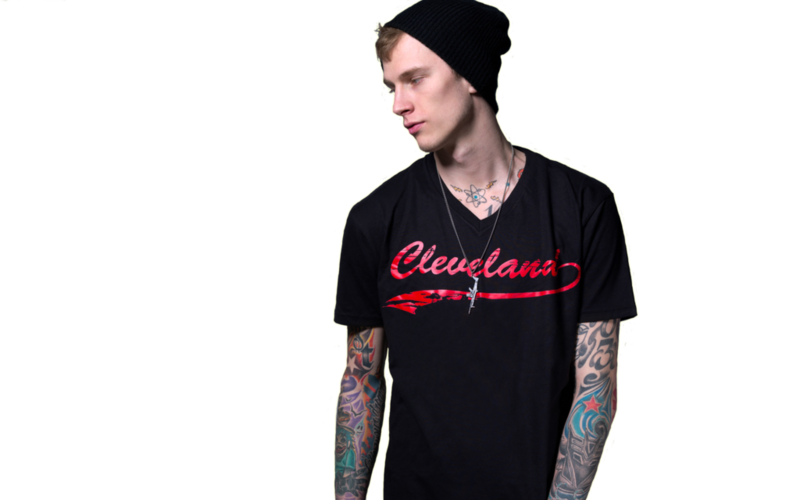 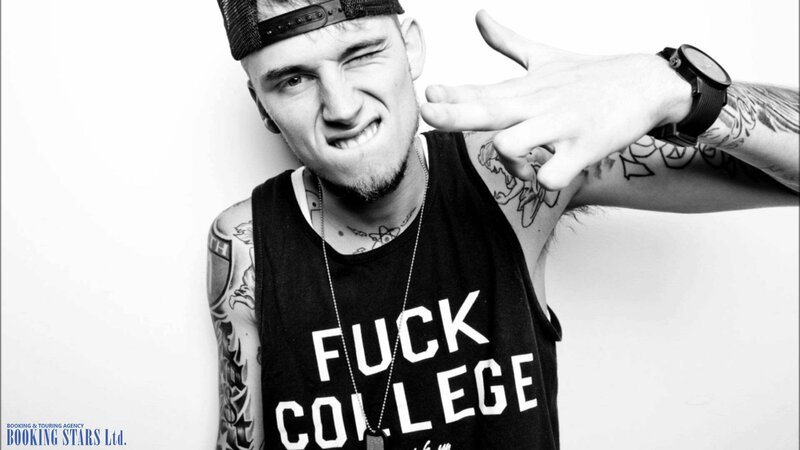 His major label debut album, Lace Up, was released in October 2012 to positive response from critics. 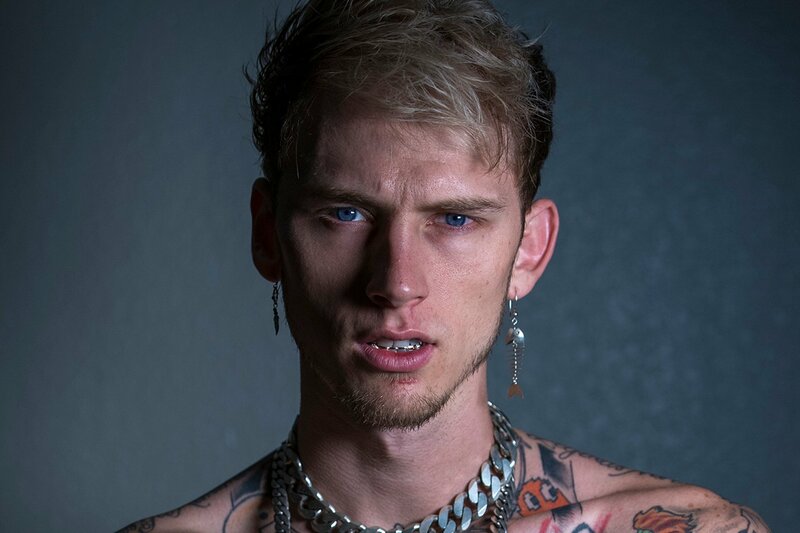 The record contained the singles "Wild Boy", "Invincible", "Stereo", and "Hold On (Shut Up)", and debuted at number four on the US Billboard 200 chart; it was later confirmed to have sold more than 178,000 copies. 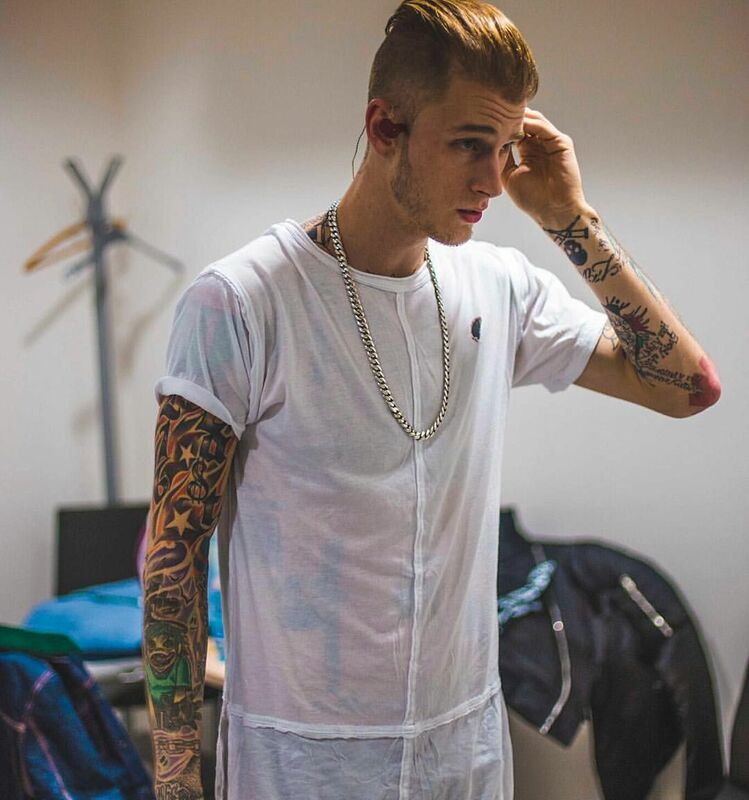 In early 2015, he released the singles "Till I Die" and "A Little More" for his second studio album, General Admission, which released in October 2015, and debuted at number four in the US. 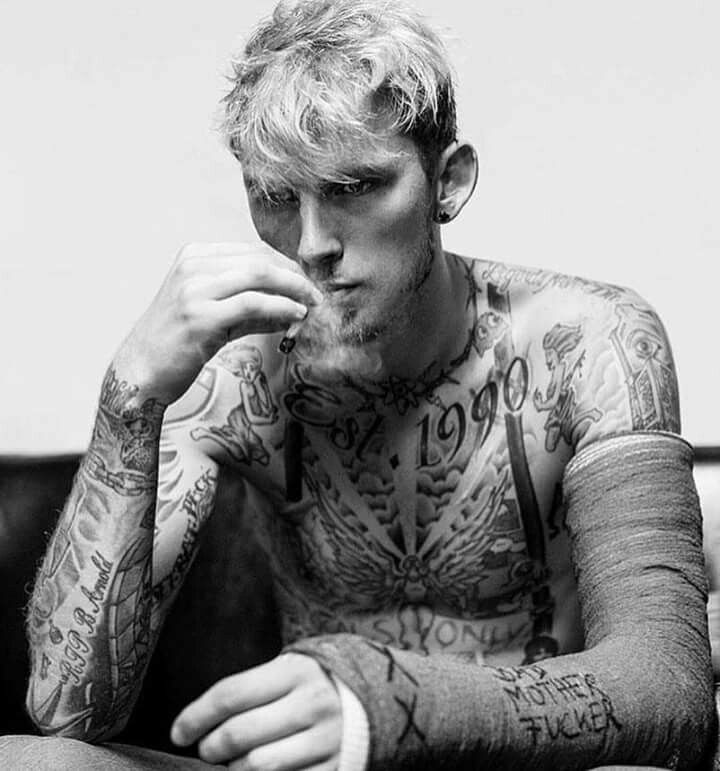 The album incorporated darker tones, rap rock, R&B, and storytelling. 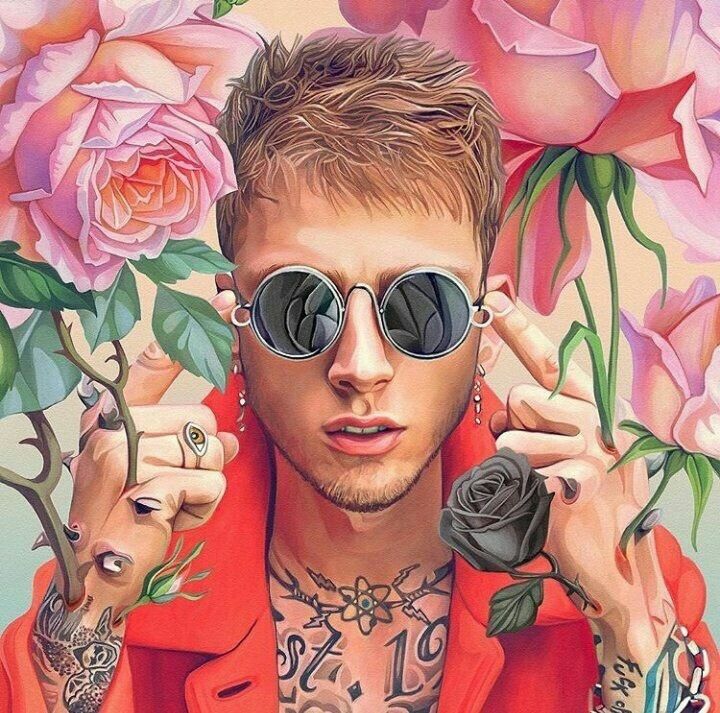 His third studio album, Bloom, was released on May 12, 2017, preceded by "Bad Things" with Camila Cabello, peaking at number 4 on the Billboard Hot 100, his highest charting single.